Join lead instructor James Lawrence, notable Canadian survival expert, and learn valuable life saving skills in the woods. Whether you’re looking to improve your personal bush-craft skills or want to put on a corporate team building event, this is the guy to learn from. He’s ex-military and knows what it takes to survive in a wide range of environments and situations. 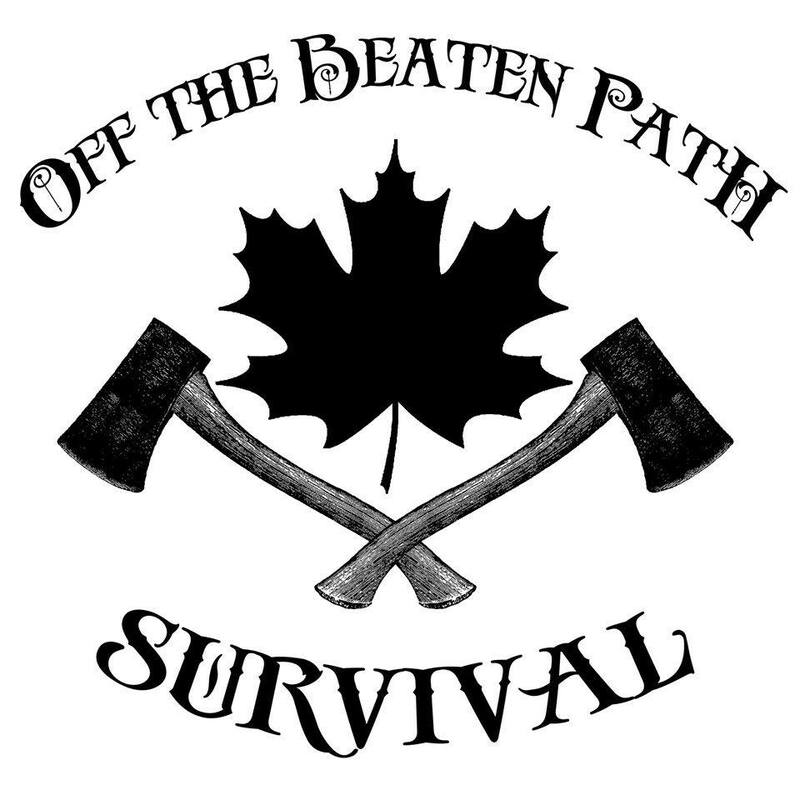 Founded in 2000, ‘Off the Beaten Path Survival’ has trained hundreds of people in basic survival skills all the way up to advanced bush-craft skills.